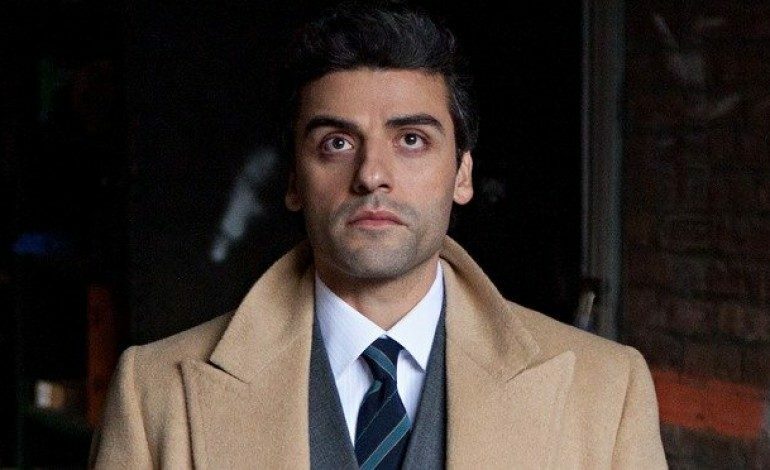 According to Deadline, Oscar Issac (X-Men Apocalypse) will star in the Dan Fogelman film Life Itself from Film Nation Entertainment and Temple Hill studios. Issac will play the central character who takes part in a multi-generational love story that intertwines several other characters lives over the course of years taking place in New York City to Spain and back. Film Nation is financing and producing the film as well as overseeing the international sales for the film while Temple Hill will produce the film alongside Fogelman. The director is most noted for Cars, Bolt, Tangled and Crazy Stupid Love. He also has an NBC drama under his belt entitled This is Us. Issac has been working on a minor role in a George Clooney production entitled, Suburbicon and will also star in Steven Spielberg’s The Kidnapping of Edgardo Mortara. Be on the look out for more Life Itself news to come.